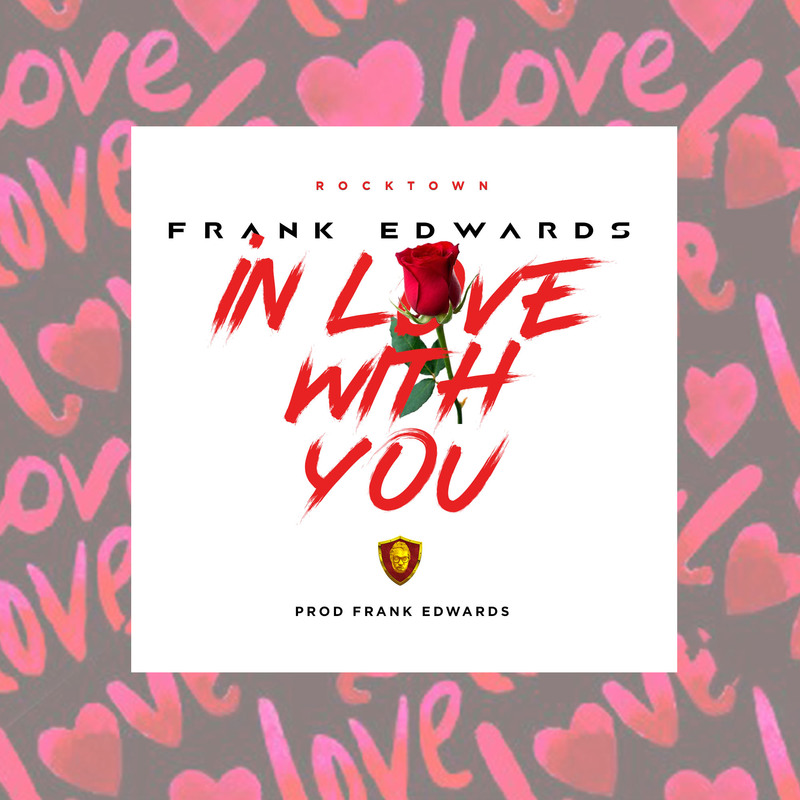 Rocktown boss, Frank Edwards has finally decided to close 2018 with amazing an thanksgiving song titled “In Love With You“. In Love With You equally speaks more about what God has done, how he never forsook those that are His despite the whole experiences of 2018. This of course is a follow up single to his former release, “Heaven Rock” featuring Mayo. According to Frank Edwards, he said “In Love With You is a song of appreciation for all the great things God has done in our lives. Victories won, healed sicknesses, miracles received and so many more we cannot begin to count. Of course you can’t afford to miss this one!. Download and stick glue to your headset as you enjoy the amazing heaven-soul connecting song by Frank Edward. Do remember to make use of the comment section to share with us your thought about the song. Luwe Luwe Luwe Luwe eh!